Morning offers of spot traders fall by RMB5-10/tonne and some trades take wait-and-see attitude. Market transactions increased slightly yesterday and partial steel mills see signs of purchasing cargos. Market enquiries stand brisk and focus on middle and high grade resources, but real deals see small amount. Spot market is active today. Some traders are cautious towards cargo delivery in north China. Some traders are willing to receive high grade fines. 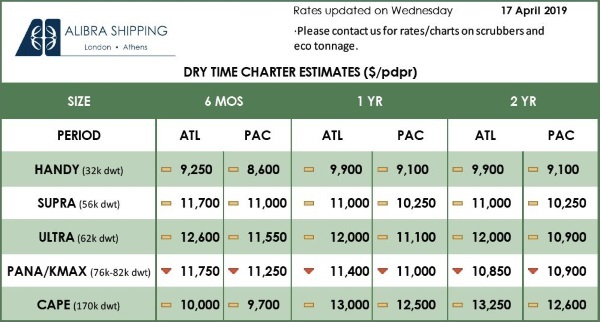 Port stocks have climbed up in recent days and some availableport resources are held by large traders, with small price fluctuations. 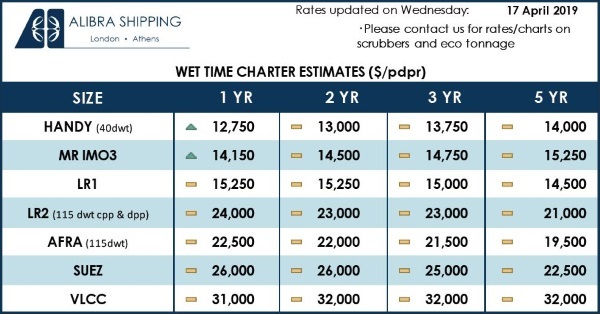 Downstream steel shipments stand fair, which pushes billet prices up by RMB40/tonne. Spot market is estimated to sustain corrections in the short run.